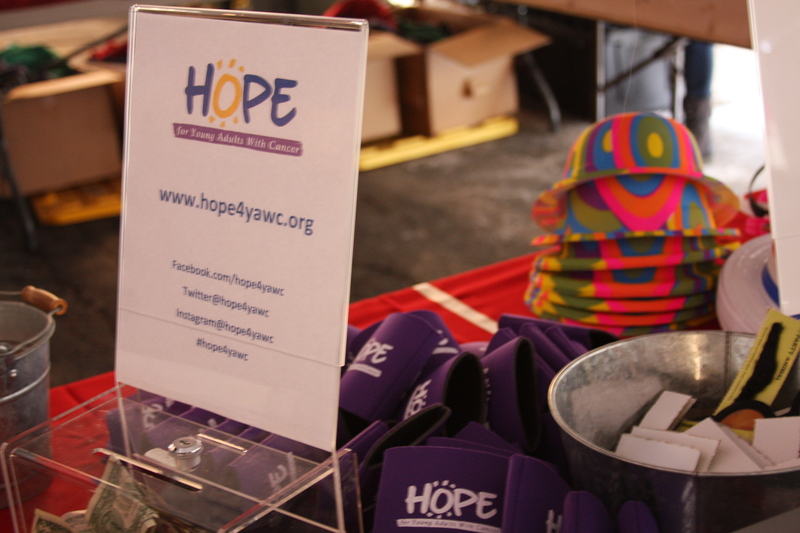 Saturday, March 28, 2014 2:00 – 6:00 P.M.
Home → 4th Annual Lupulin Carnival Presented By 4 Hands Brewing Company → Saturday, March 28, 2014 2:00 – 6:00 P.M.
100% Of The Carnival Games Proceeds Benefit Hope For Young Adults with Cancer! Come Celebrate The Release Of The Hop & 4 Hands Brewing Company’s War Hammer Imperial IPA! 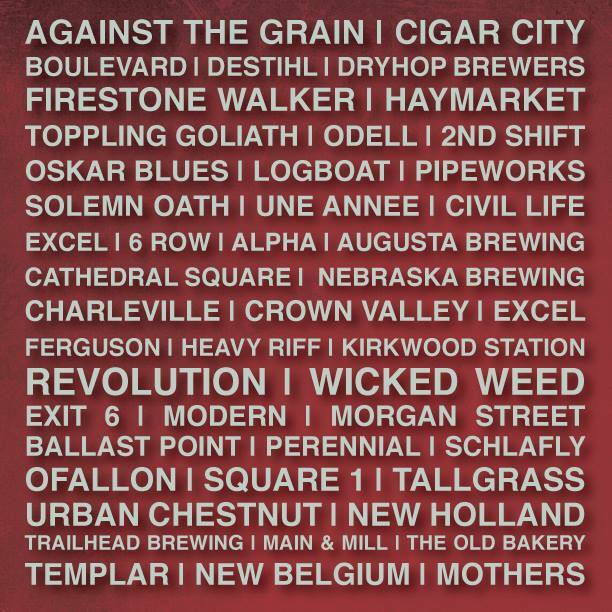 Sample Beer From Over 40 Local & Out-Of-State Breweries While Enjoying Live Music, Food Trucks, Carnival Acts & Games & A Ferris Wheel! 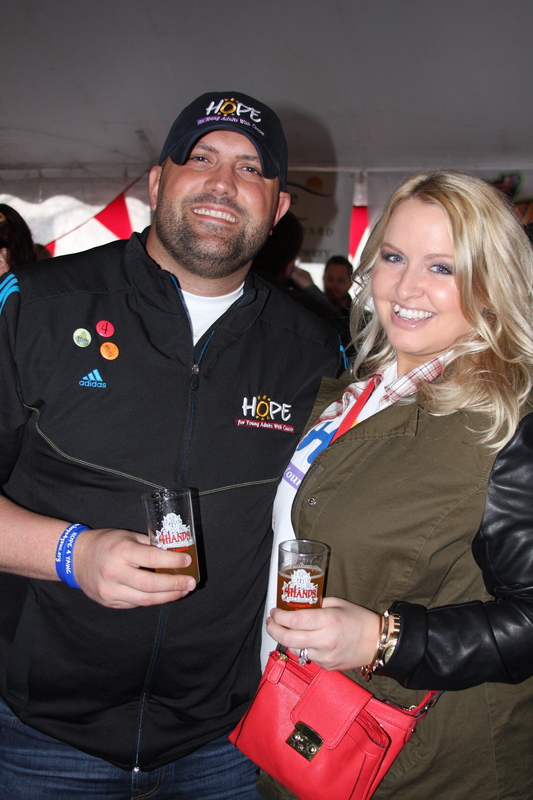 Sampling Glass To Try Beers From The 40+ Participating Breweries, Carnival Acts, Live Music, Opportunity To Purchase War Hammer Before It Hits The Market, Ferris Wheel, & Carnival Games Which 100% Of The Proceeds Benefiting Hope For Young Adults with Cancer! Purchase Your Tickets Now At The Brewery Or Online At Lupulincarnival.com. Don’t Delay As This Event Will Sell Out!